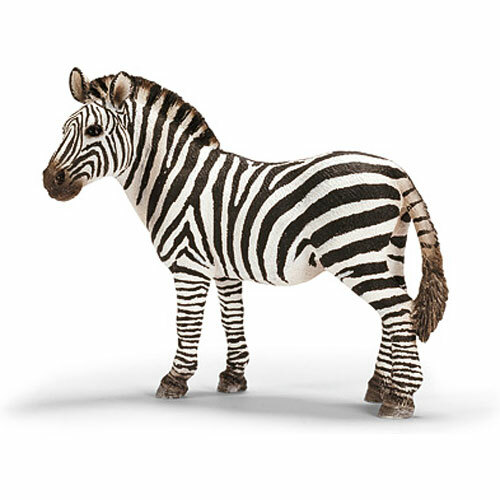 Fun Facts: Zebras have night vision which helps them to keep an eye on their predators. 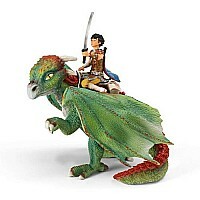 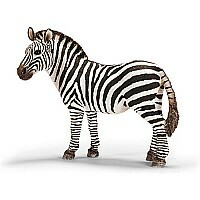 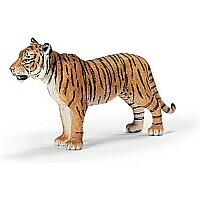 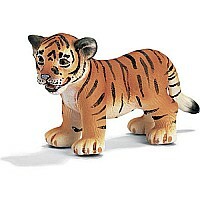 High quality, hand painted, and realistic animal figurine from Schleich. 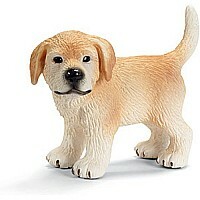 Measures approximately: 1.77 x 4.13 x 3.35 inches..